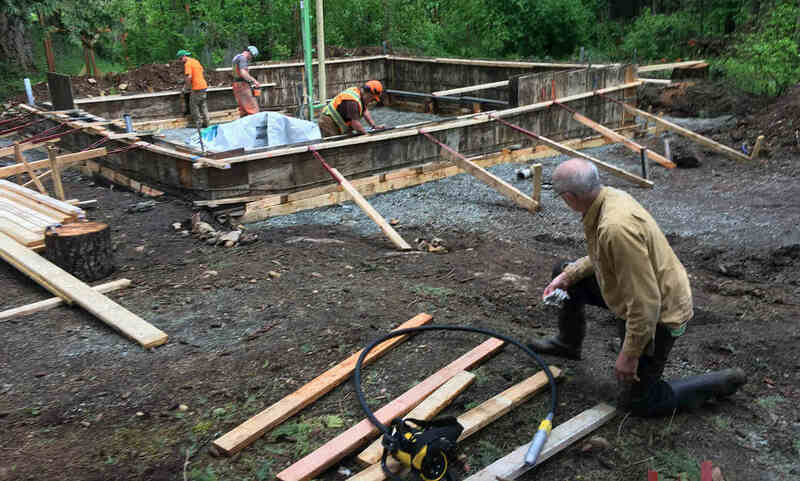 Pacific Group excavated and installed a concrete basement floor in our Heritage Home. They were neat, tidy and very efficient. I would highly recommend them to anyone and would have him back again.